Don’t just unclog your drains, keep them clear. 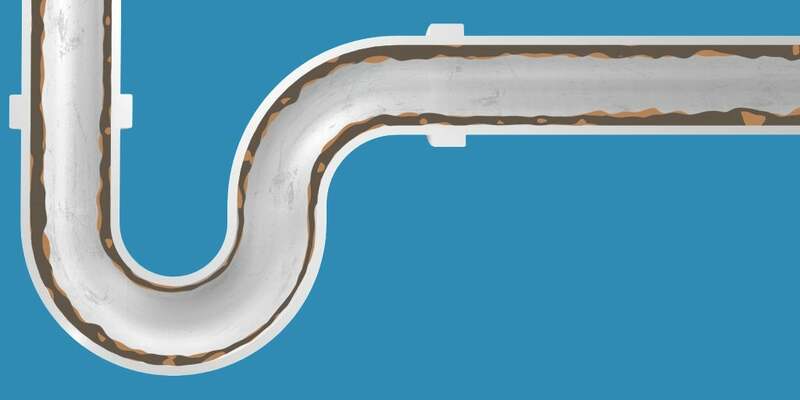 After all, Liquid-Plumr® Maintenance® has been keeping pipes clear and clean for over 35 years. Slowly pour 1/5 of the bottle (2 cups) down the drain. Allow it to work for 15 minutes. For standing water, wait until the drain is clear. Flush with hot tap water and you're done! Repeat regularly (at least monthly) to keep your drains clear. For garbage disposals, follow the same directions and flush with the disposal running. Avoid all splashing. We recommend trying Liquid-Plumr® Urgent Clear® for particularly stubborn clogs. Wait at least 15 minutes after pouring this product down the drain before flushing with water. If you have an especially slow drain, you can safely let the product sit overnight. Yes, this product is formulated to work effectively on slow drains. For particularly stubborn clogs, we recommend using Liquid-Plumr® Urgent Clear®. For best results, we recommend using 1/2 of our 32-ounce bottle or 1/5 of our 80-ounce bottle for every clog problem. Yes. This product is designed to pour through standing water. However, it is formulated to work most effectively on slow flowing drains. Therefore, for particularly stubborn clogs that cause standing water in drains, we recommend using Liquid-Plumr® Urgent Clear®. For particularly stubborn clogs, use Liquid-Plumr® Full Clog Destroyer™. No. 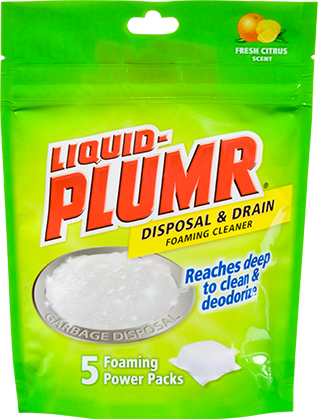 Do not use Liquid-Plumr® products with ammonia, toilet bowl cleaners or other non–Liquid-Plumr® clog removers, as splashing or the release of hazardous gases may occur. We do not recommend using Liquid-Plumr® products with non–Liquid-Plumr® products. 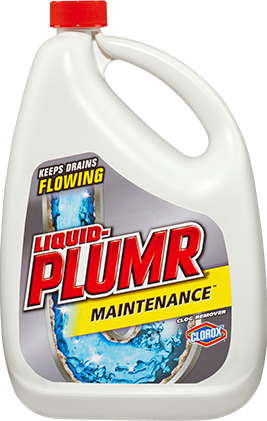 It is safe to use any Liquid-Plumr® product in the same drain. Rated 5 out of 5 by drain man from works great Fast acting, long lasting, easy to use. Available at many stores. Rated 5 out of 5 by aweaver from Works great! This product works every time. It's both dependable and easy to use. Just pour and wait a few minutes and problem solved!